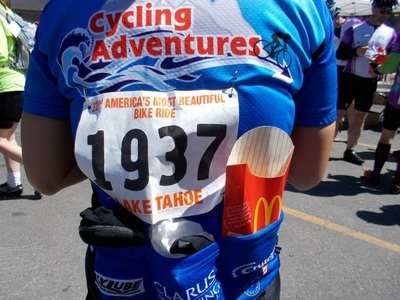 Cycling Adventures is an ever-evolving club of "normal" folks who love to ride their bicycles. We don't race, we ride, and have a darn good time doing it. We believe in coffee stops along the way and donuts as ride fuel. 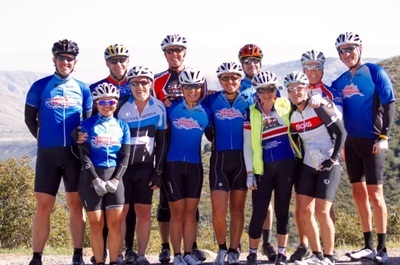 Based in San Diego, California with the Pacific Ocean in our backyard and the local mountains just as short distance away, we enjoy amazing riding all year long. Even though we live in paradise we love weekend-get-aways to nearby century rides, short trips to neighboring states and longer Adventures across the seas. 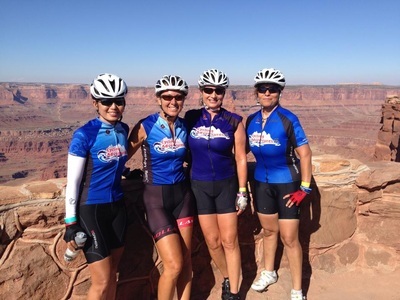 If you live here, join us, if you're planning to visit our beautiful city, come out and ride with Cycling Adventures.